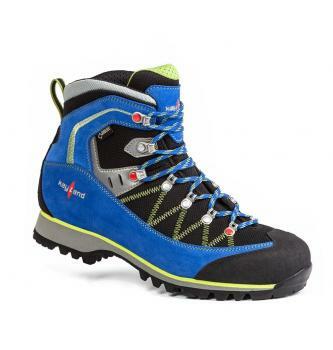 Mid cut hiking and light walking boot. Conceived for a three-seasons use, it offers great comfort performances and a real custom fitting. 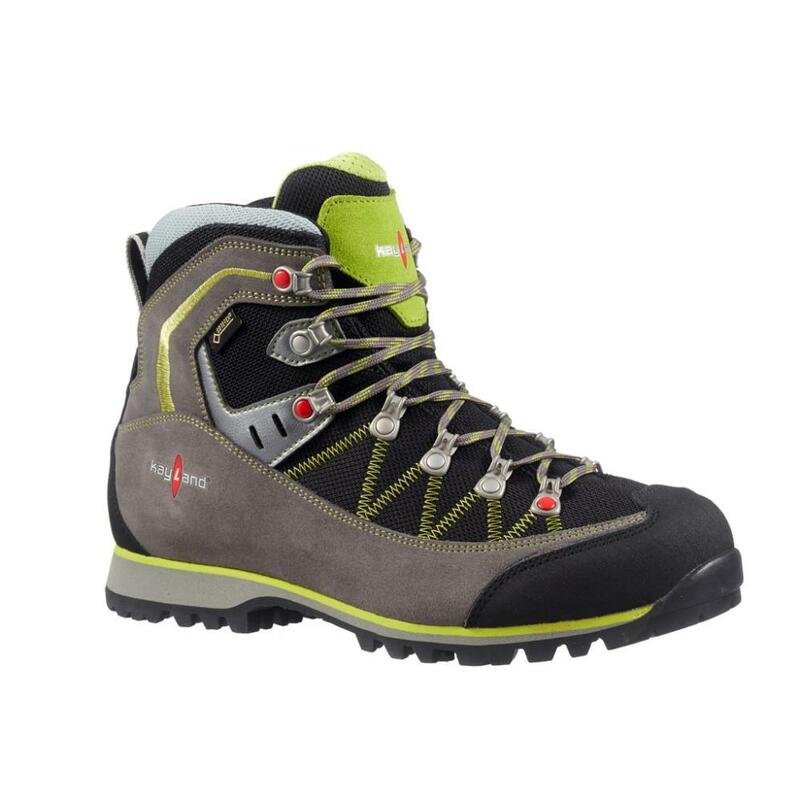 Breathable and waterproof, it features excellent heel and toe protective reinforcements. Vibram is the world leader in high performance rubber soles. For more than 70 years, the famous yellow octagon that identifies our brand has been synonymous with quality, performance, safety, innovation and design. Vibram soles, created with a desire to increase safety and protection levels, are the result of a constant commitment to research and development. They proved to be irreplaceable companions during many extreme expeditions, conquering Everest, K2 and almost all the highest peaks in the world, distinguishing themselves in competitions and transoceanic regattas like the Americas Cup and the Vendee Globe Challenge. New soles are always produced with three objectives: to guarantee the best performance, the maximum level of comfort and quality over time. Gore-tex offers non-insulated protection to keep you dry and comfortably cool in moderate to warm conditions, and during higher activity levels. Key Advantage Durably waterproof, breathable footwear for people who need to minimize heat retention. Benefits Optimal combination of breathability and waterproof protection. Feet stay dry and comfortably cool, even in warm conditions and during extended aerobic activities. 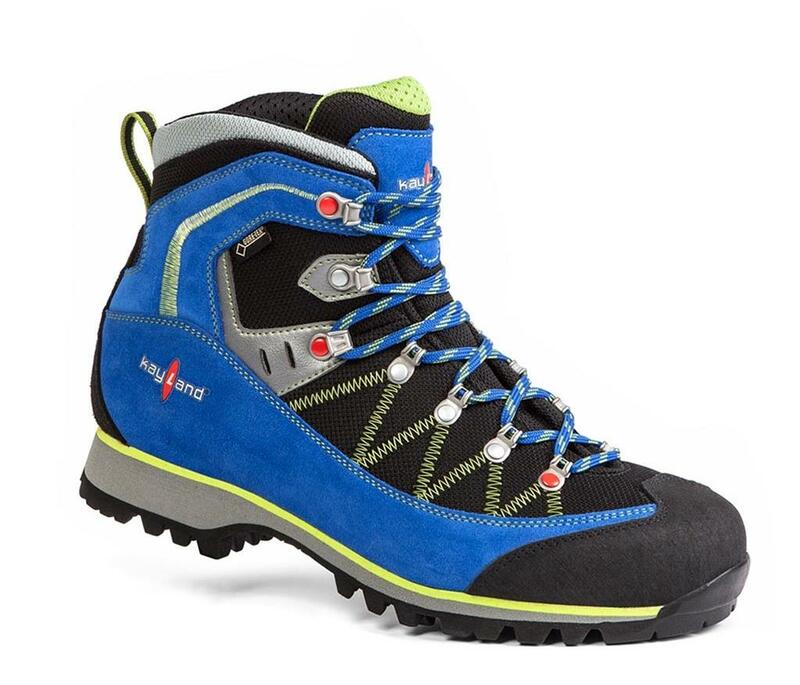 Designed for all activities in moderate to warm conditions, from challenging pursuits to everyday wear. All-day indoor comfort and outdoor protection. Italian leather, European GORE-TEX and Vibram provide best quality and guarantee for your purchase! Durable non-sealed waterproof leather upper.